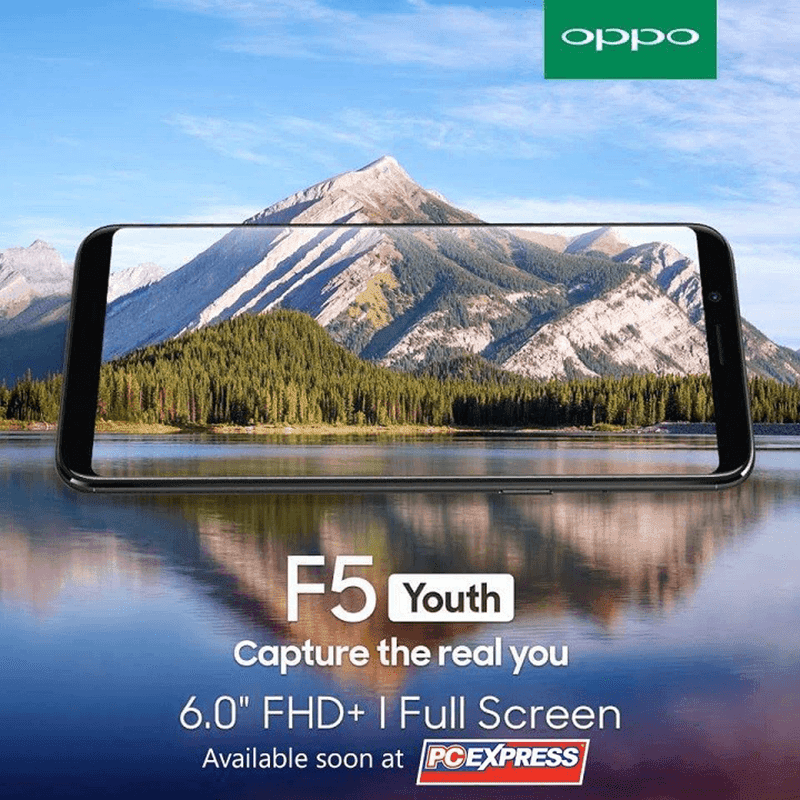 OPPO F5 Youth to launch in the Philippines soon, priced at just PHP 13,990! Home / mobile / news / oppo / OPPO F5 Youth to launch in the Philippines soon, priced at just PHP 13,990! Several weeks ago, we reported about a new variant of the OPPO F5, the OPPO F5 Youth from Thailand which may be launching in the Philippines soon via leaks! A screenshot of the supposed new variant was captured and was reported by Louie Diangson of YugaTech from PCExpress. Upon checking PCExpress, this could be a legit news! According to the Facebook post by PCX, the OPPO F5 Youth will highlight the same 6-inch FHD+ 18:9 screen aspect ratio which translates to 403 pixels per inch. Inside, it'll be powered by an unspecified 2.5GHz 64-bit octa-core processor, 3GB RAM, 32GB storage, and 3,200mAh battery. It'll also have 4G LTE, dual SIM card slots, and Android Nougat OS. But, the specs are very different from what we reported previously. It is not complete too. There's no mention of A.I. Beauty Recognition, face unlock technology, and fingerprint scanner yet. The OPPO F5 Youth will be available at PCExpress soon for PHP 13,990 only! That's A GOOD DEAL!